The Sootfree for the Climate campaign has an international approach. 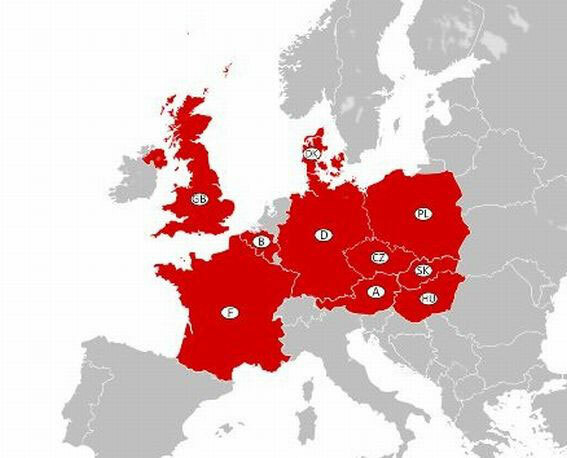 The campaign is represented in eight European countries through local NGO partners. Each partner has its own focus in his work for better air quality which is introduced in this section.